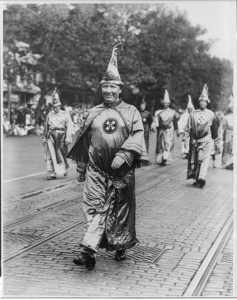 “Grand Poobah” of the KKK Denounces Jeff Sessions | "Mr. Trump Goes to Washington"
Grand Poobah Artie Fisher of Burnt Balls Arkansas says the KKK will withdraw their support for Senator Jeff Sessions to be Donald Trumps Attorney General. Fisher says when Sessions withdrew his support from the Klan because of alleged joint burning instead of cross burning he felt Sessions was unfair and hurt his feelings. Fisher believes Sessions does not understand the new millennial Klan members who favor the kinder gentler approach of the Alt Right. Grand Poobah Fisher says that the only KKK members smoking marijuana are those members on medical marijuana for PTSD. Many Klan members develop PTSD from their violent activities toward minorities say the Grand Poobah. Fisher went on to complain that the media only reports on the suffering of minorities at the hands of the Klan instead of the suffering Klan members often experience during this violence. 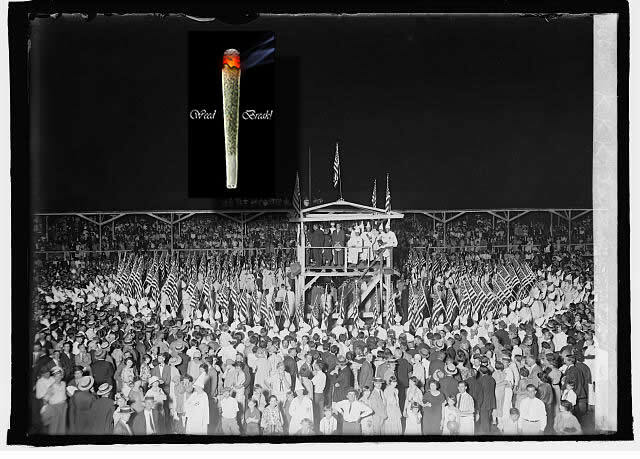 Senator Sessions released this photo of a Klan rally burning a joint instead of a cross as to why he has withdrawn his support for the Klan.